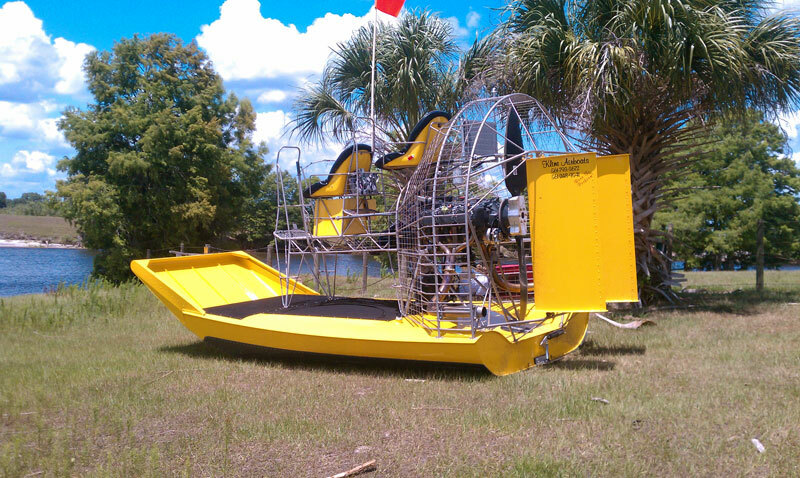 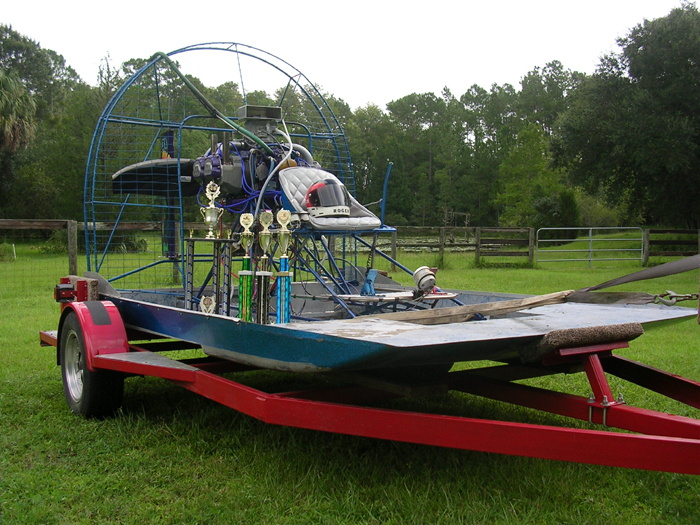 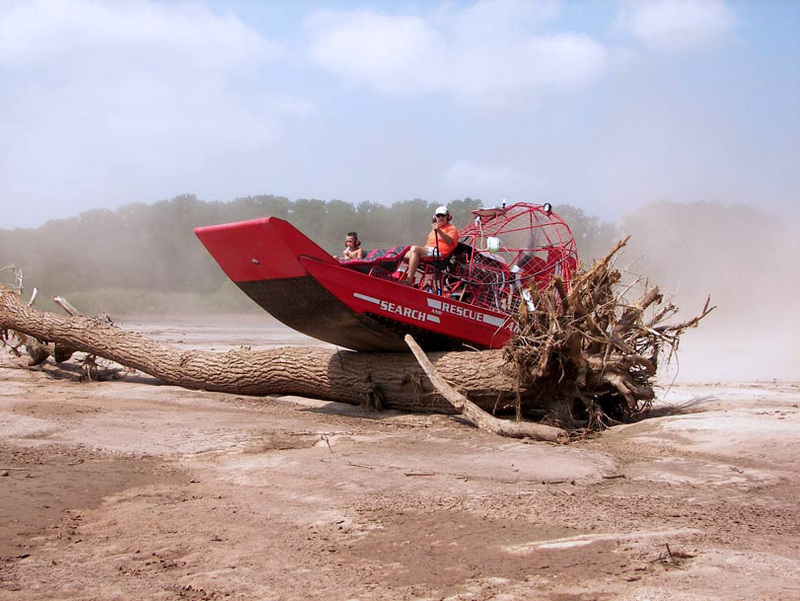 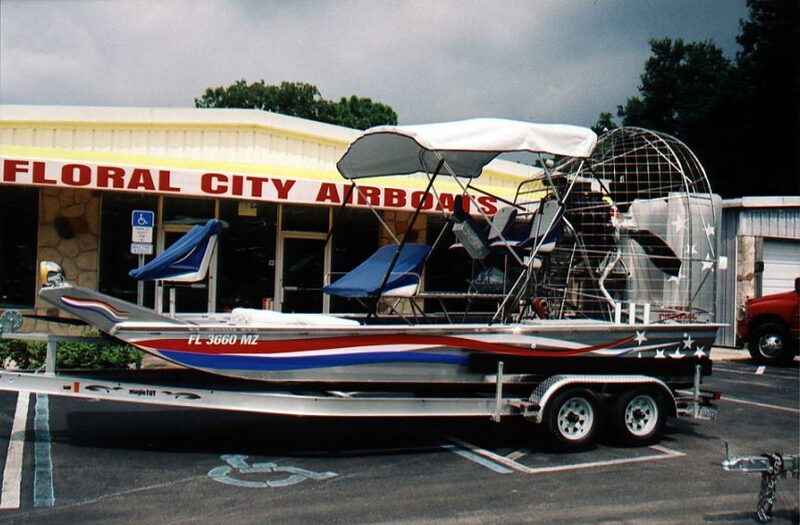 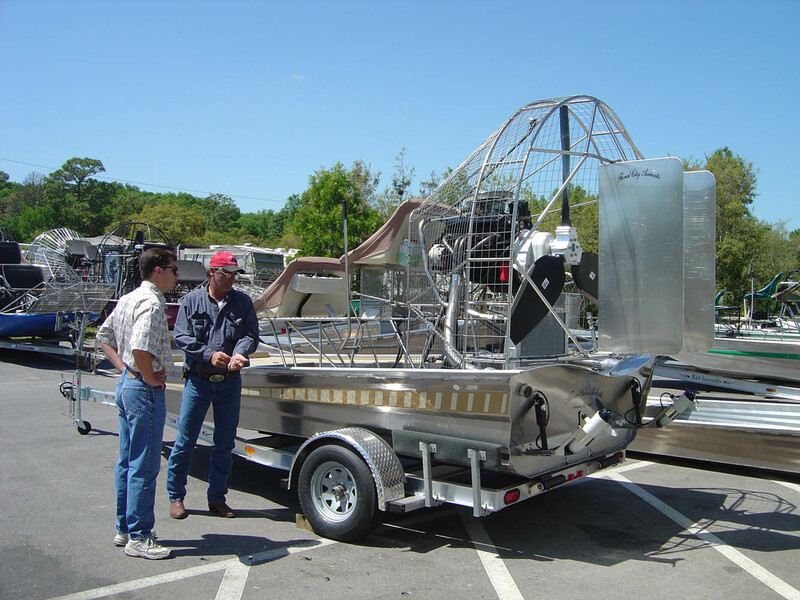 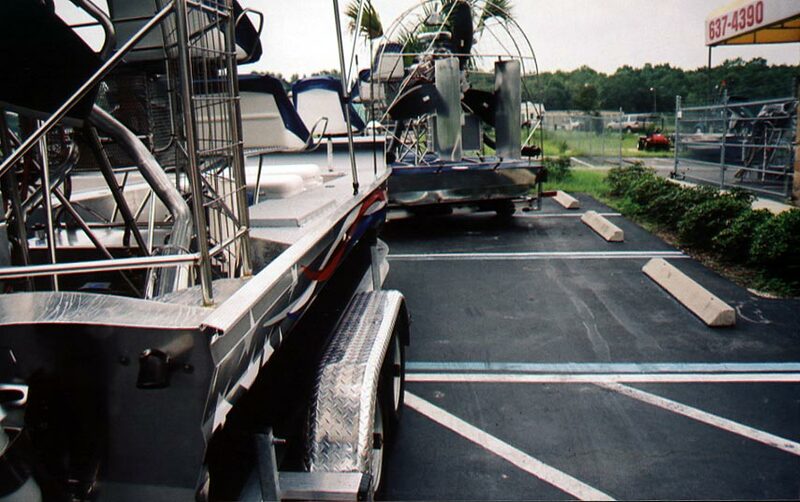 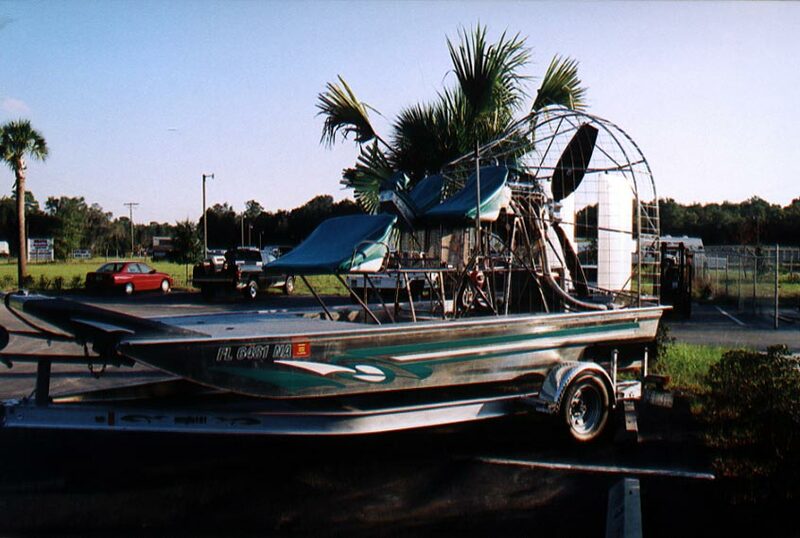 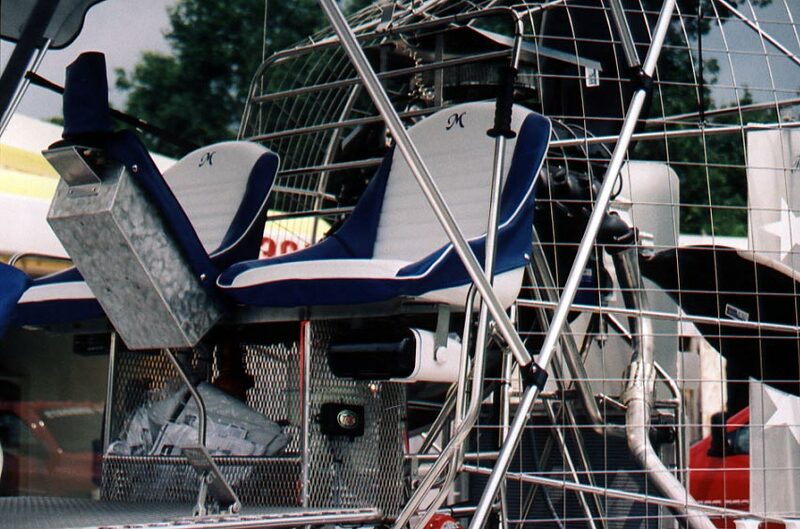 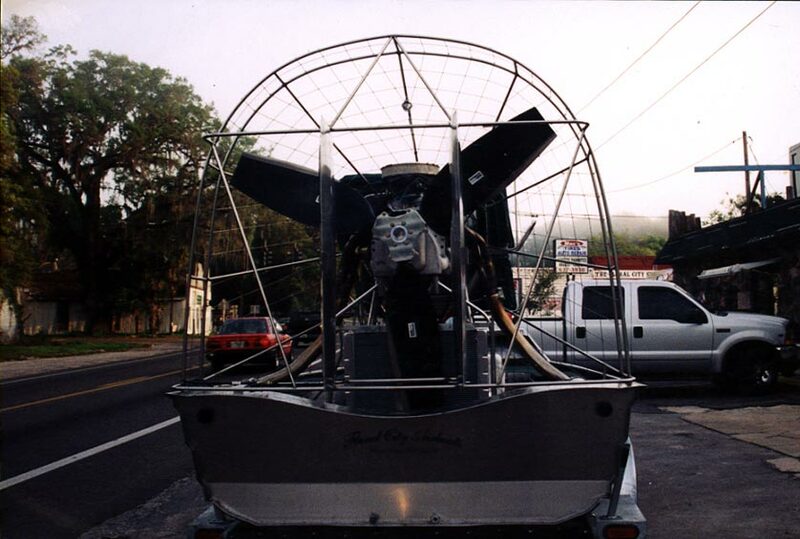 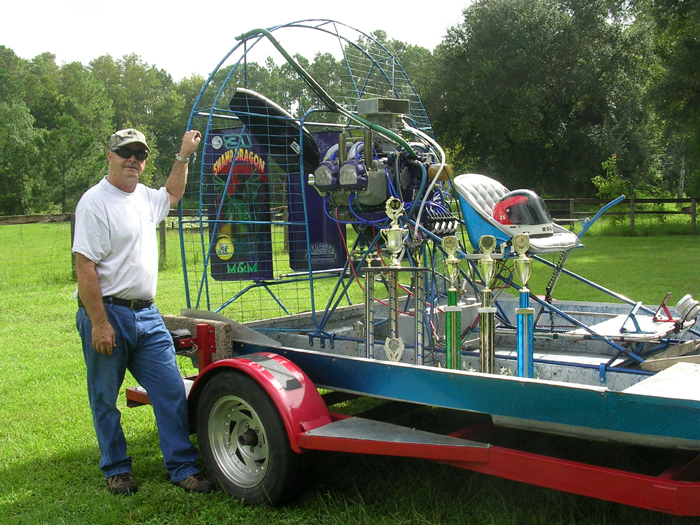 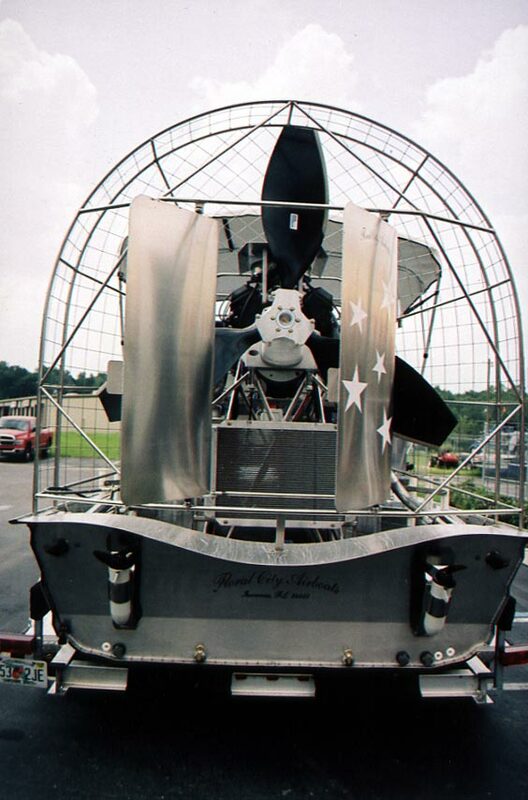 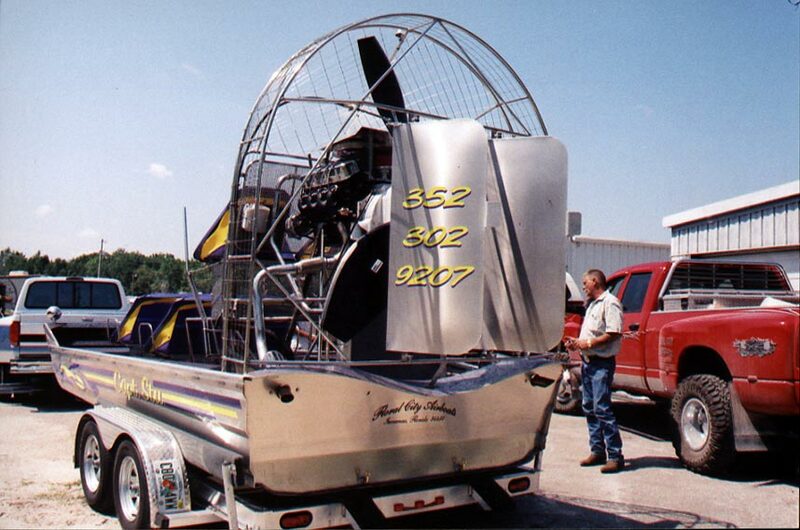 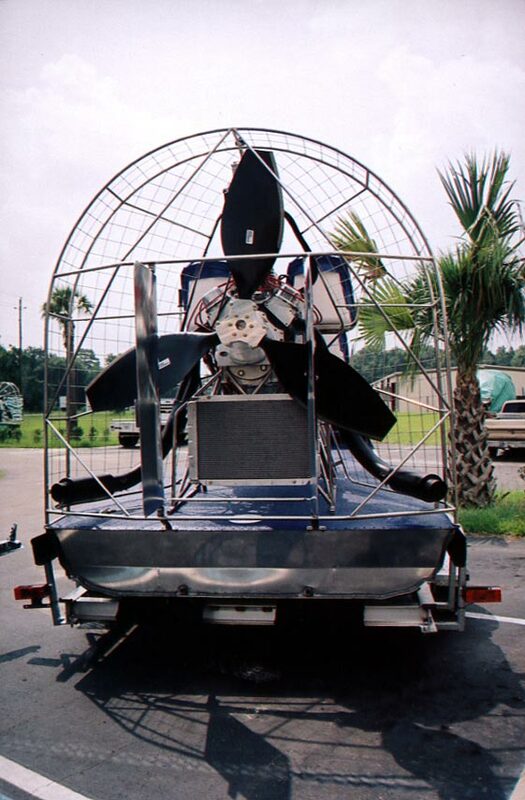 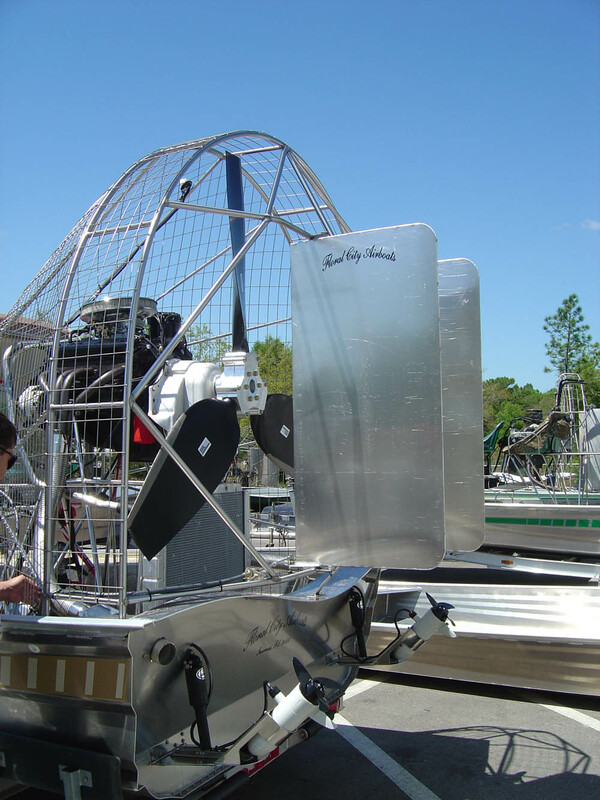 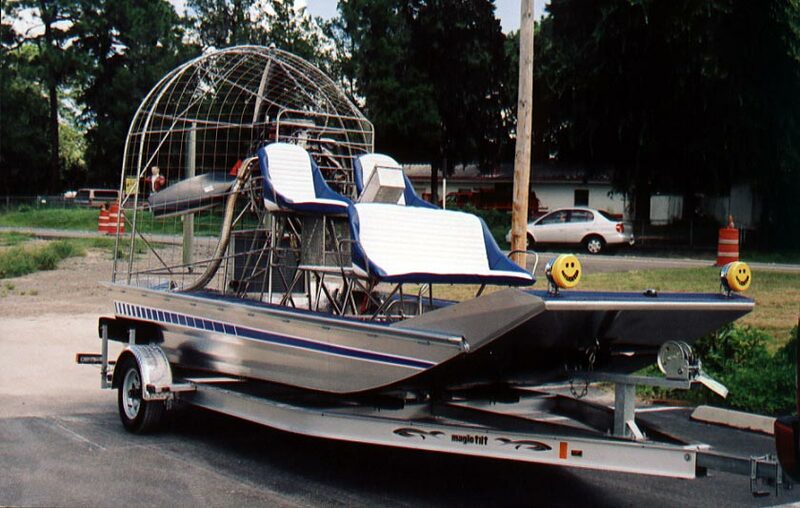 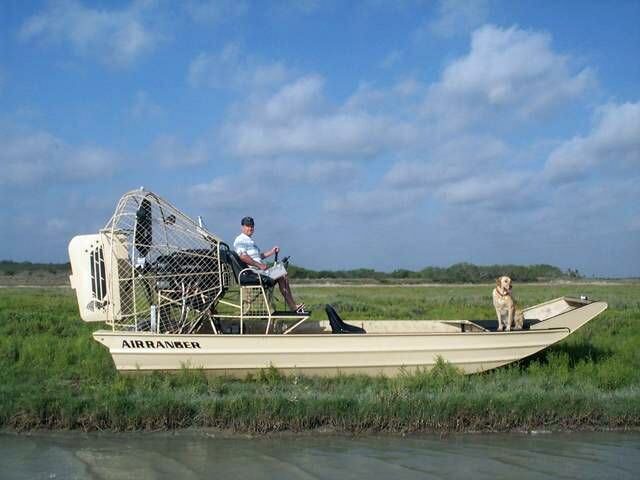 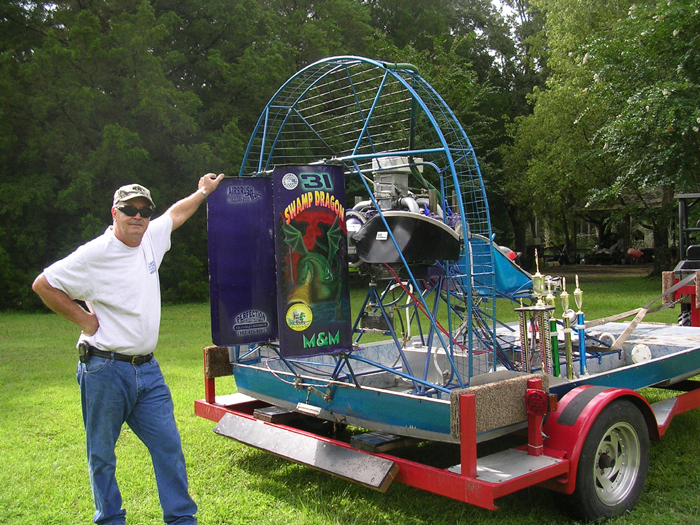 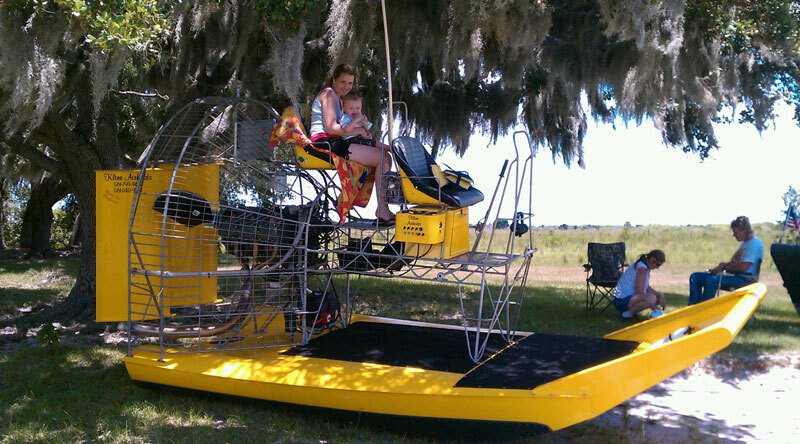 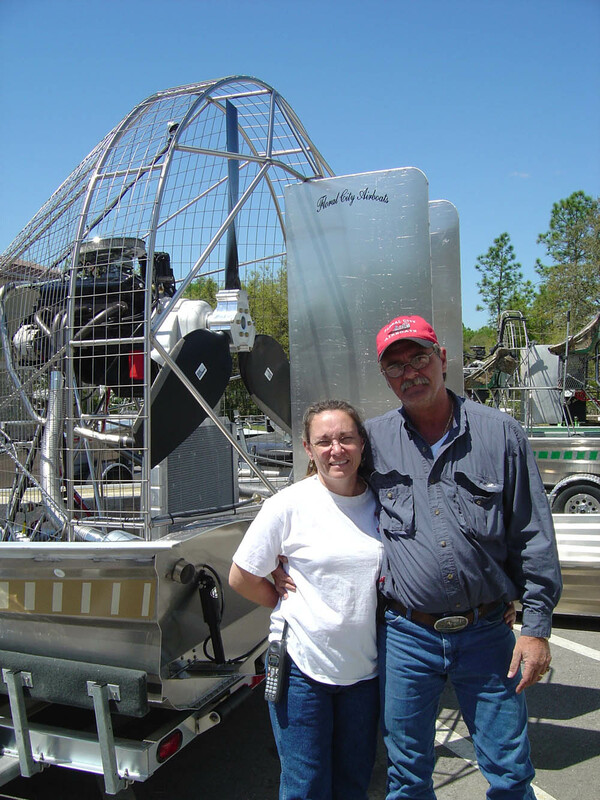 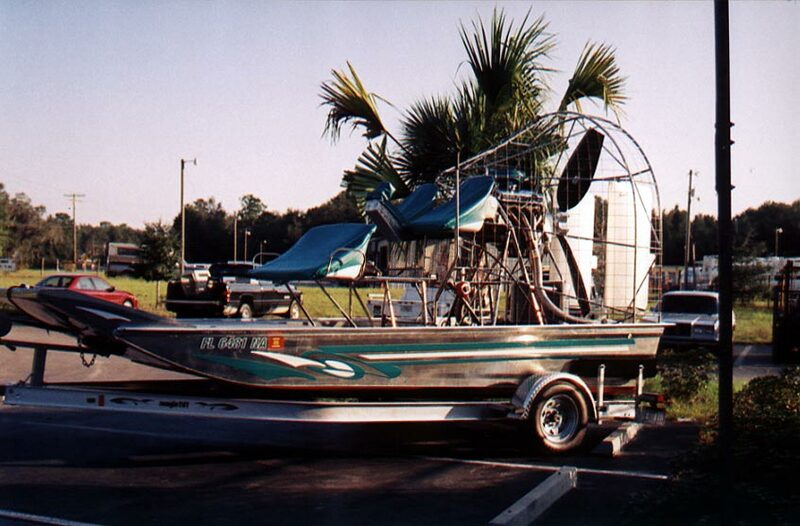 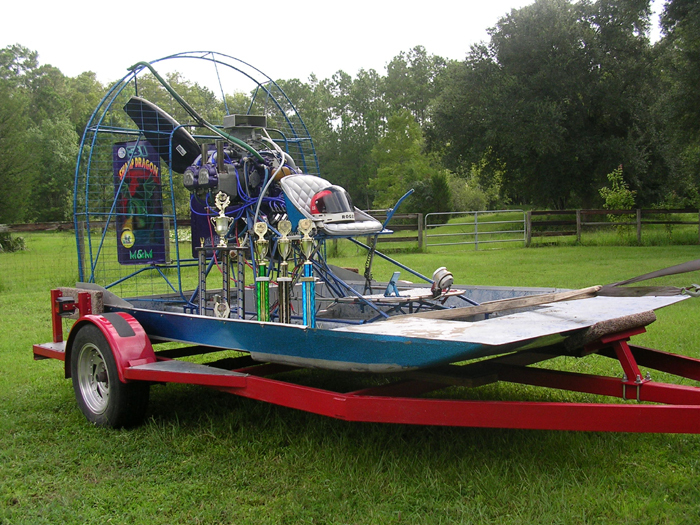 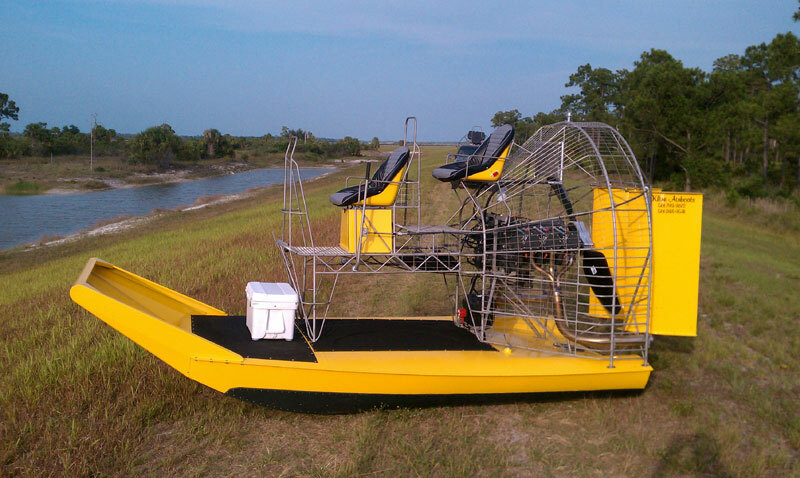 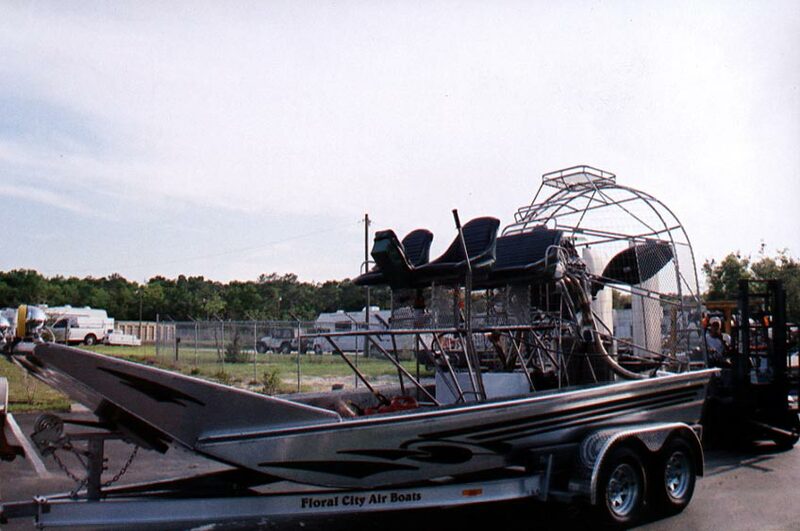 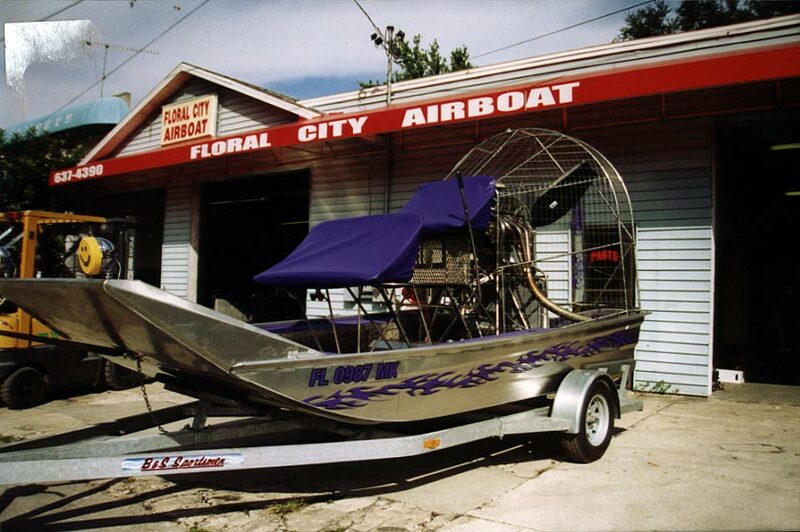 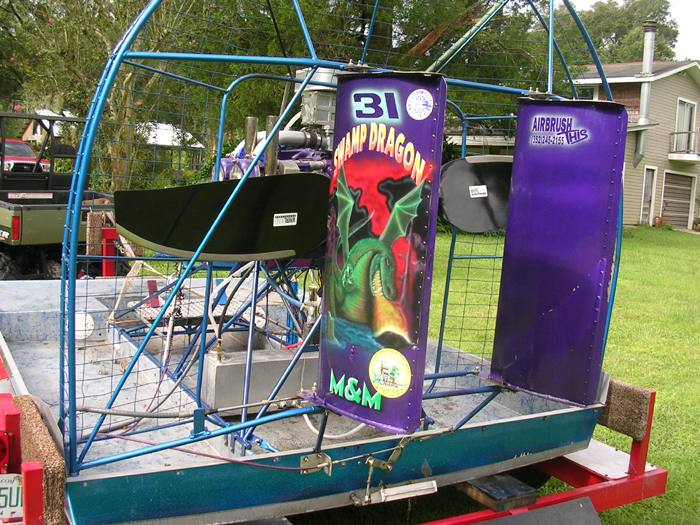 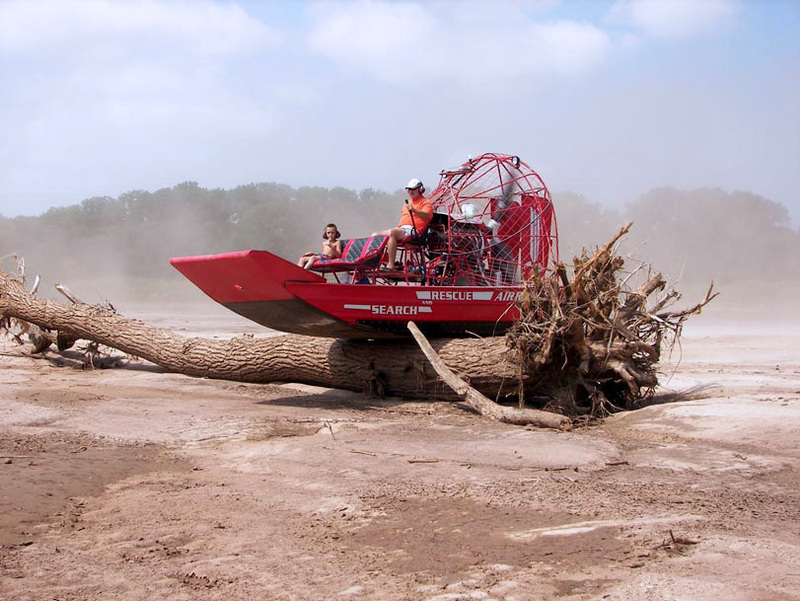 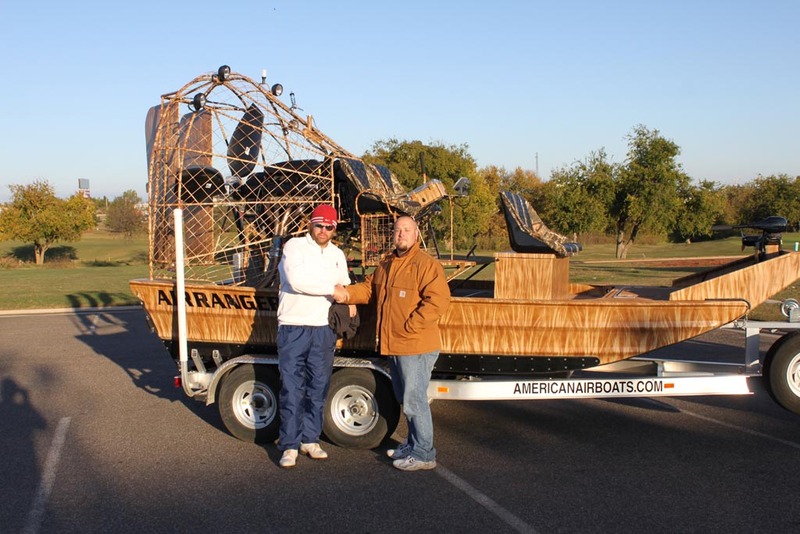 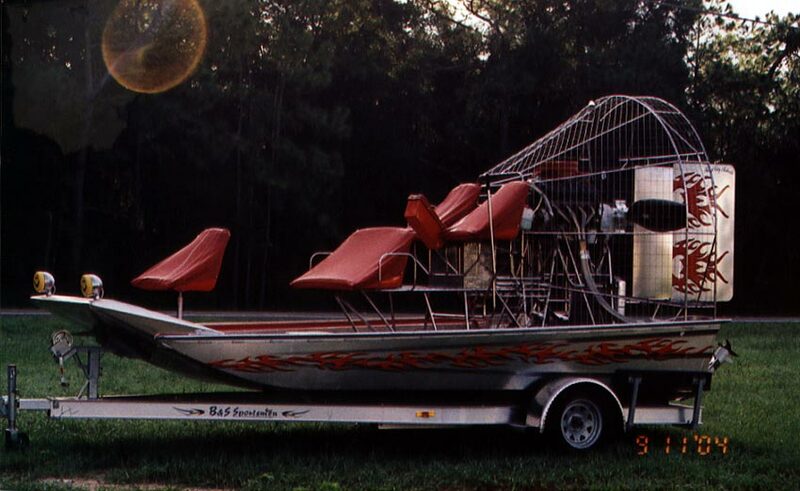 To view the Airboat Propeller pictures, click here. 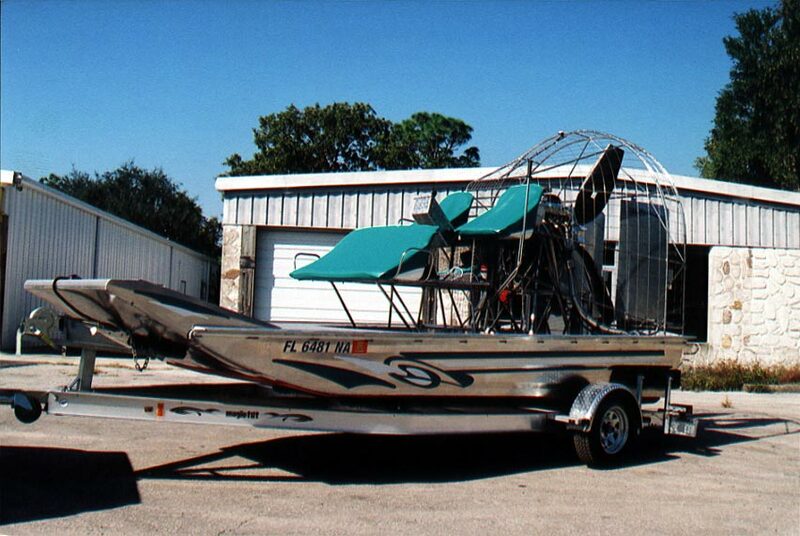 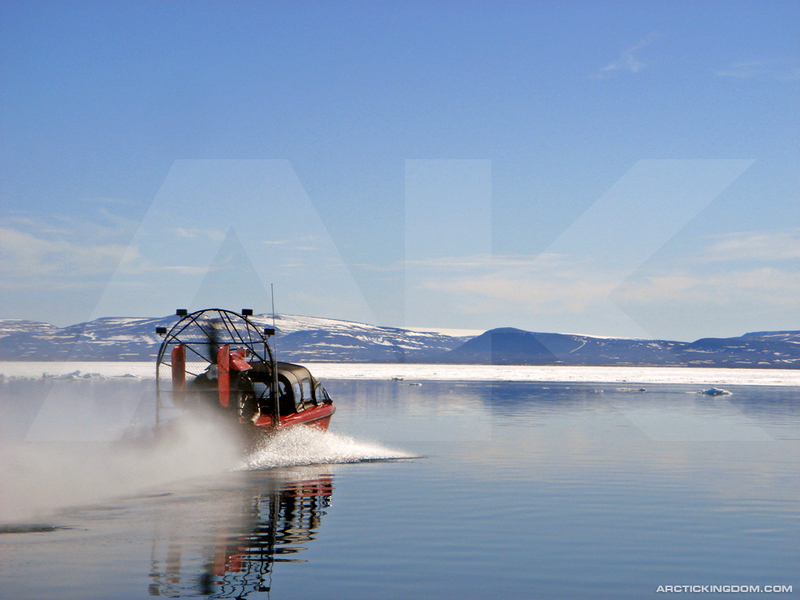 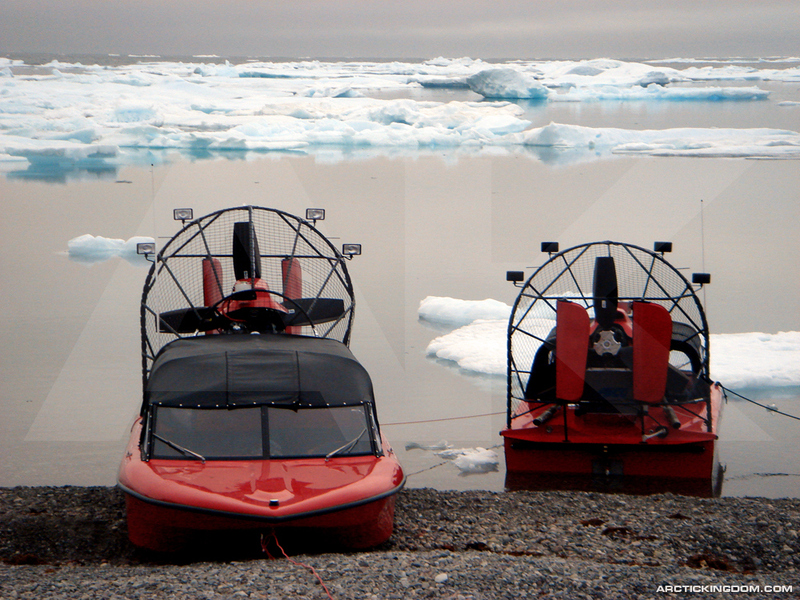 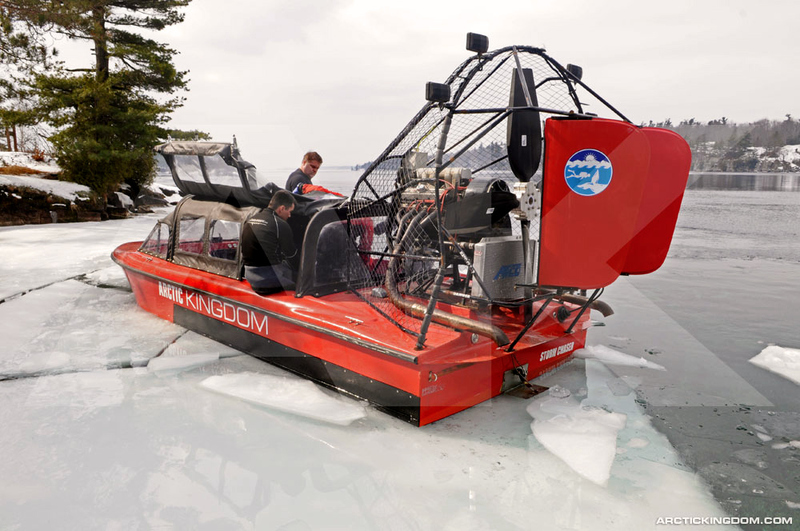 Dave Simpson built a new boat with the EcoTech turbo engine. 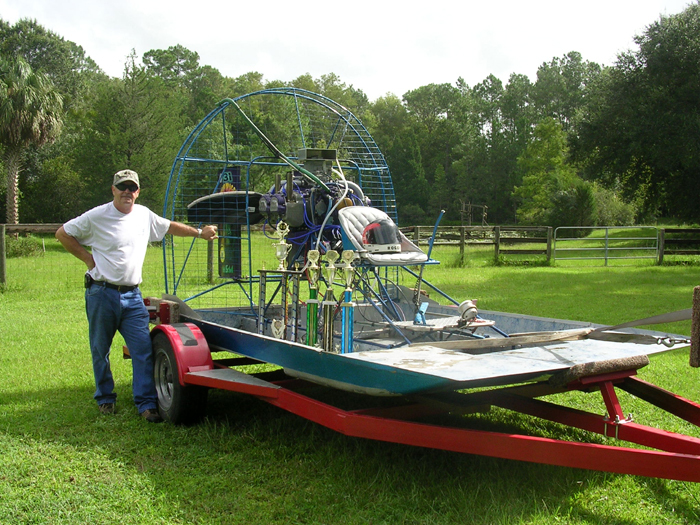 280 hp @ 5300 w/2.3 gear, He pulled tested 1180 lbs. 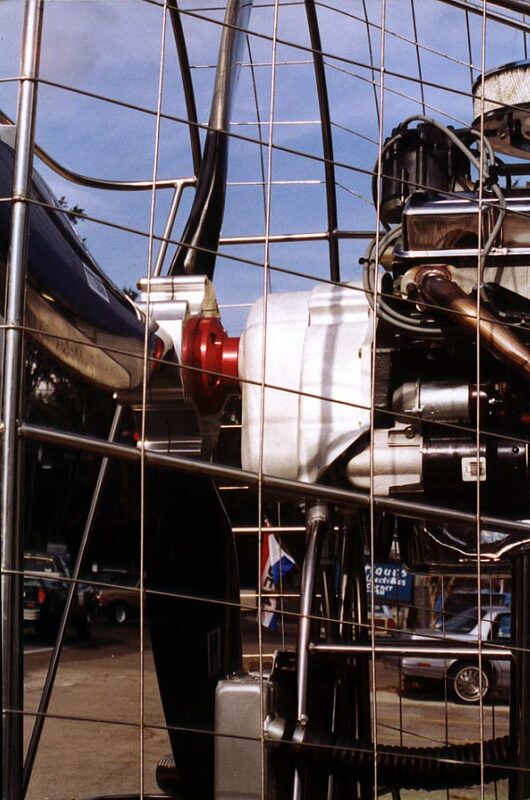 of thrust. 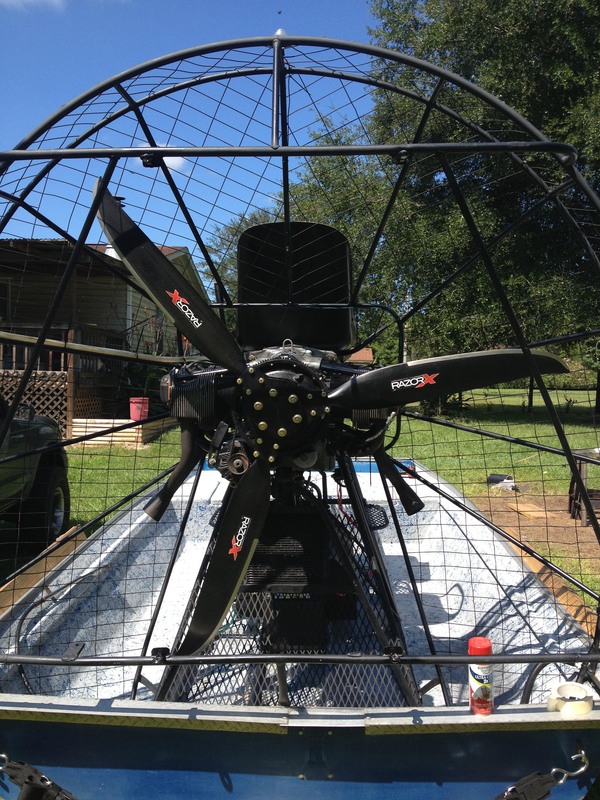 To purchase a Whirlwind Propeller, you may contact us directly or for more personal attention, please click the link below to locate one of our dealers nearest you.